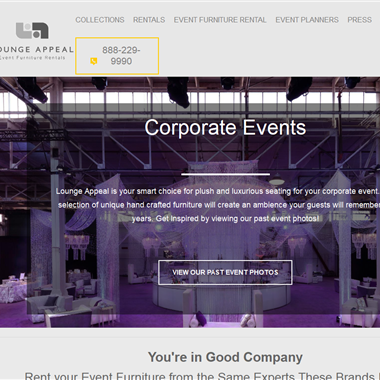 "We provide custom-built event furniture hand-crafted here in the USA. 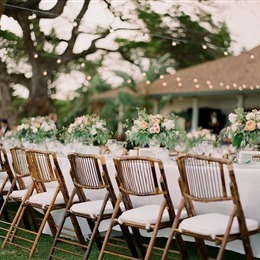 As an event and party decor rental service, we offer a wide selection of high quality seating to suit any event. 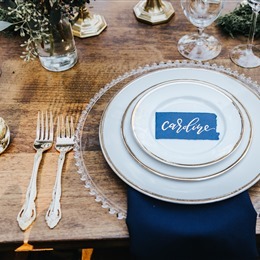 Comprised of white, silver, & gold...these items are sure to make any wedding reception pop!" 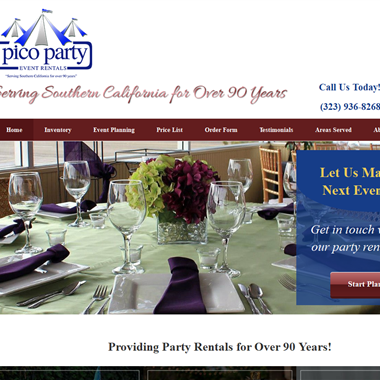 "Pico party rent's professional party planners will take care of all your party needs, from start to finish, we'll be there. 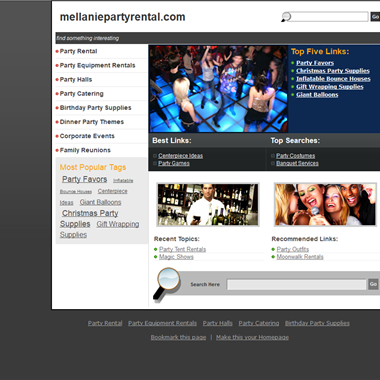 dependable service, reasonable rates and high quality equipment makes us your best choice when it comes to arranging your party. 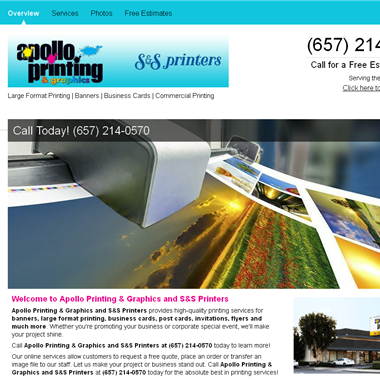 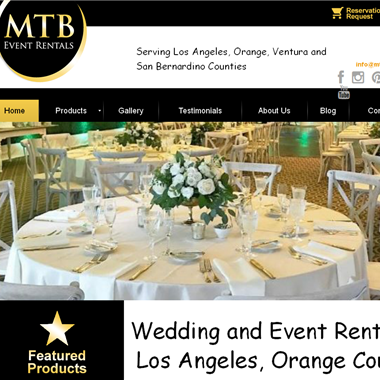 we've been proudly serving the Los Angeles area for over 75 years!" 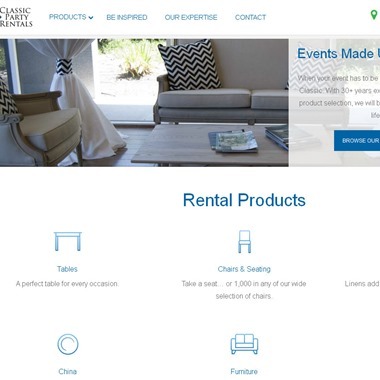 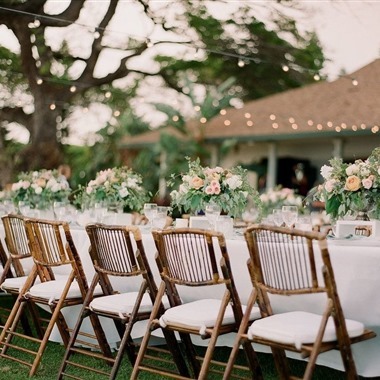 "When your event needs to be perfect, you can count on Classic. 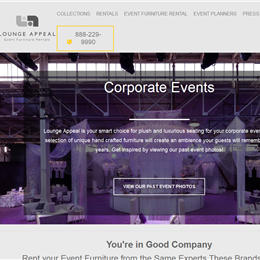 With 30+ years experience and the largest product selection, we will bring your dream event to life." 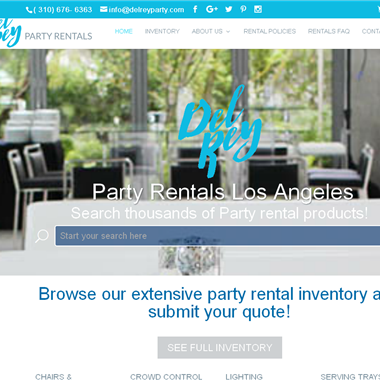 "With more than 30 years of experience, Palace Party Rental is the Los Angeles’s leading full service event rental company. 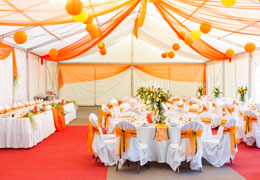 From Unique Table Top Rentals to Tents & Canopies, Palace Party Rental provides event planners with everything from fine china and linens to custom tents and extravagant semi-permanent structures."